Buy the whole series and save! Now including the trailering DVD! based on respect and trust. learned to avoid the rider’s hands. 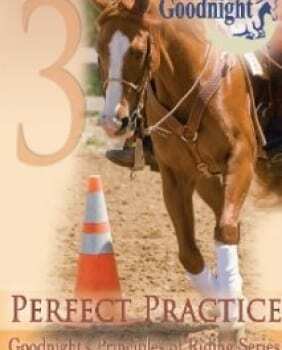 in this full-length training DVD. 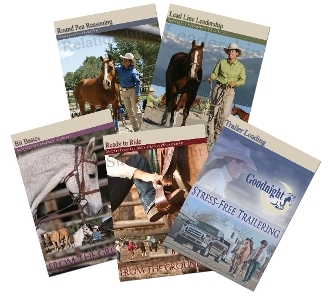 Goodnight gives horse owners the knowledge needed to be safe and confident on the road. 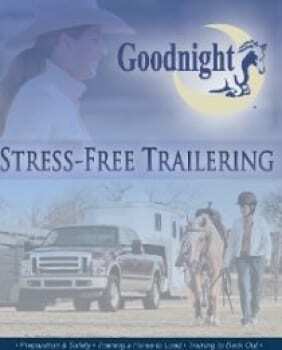 drive and back a horse trailer. 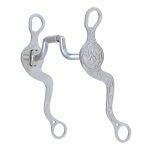 Have loading or un-loading training issues with your horse? Or want to teach the right way from the start? 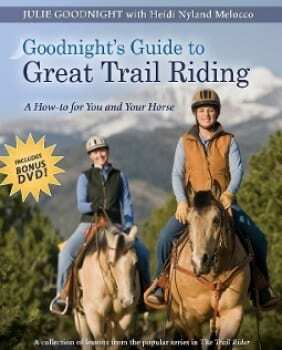 Goodnight shows you effective training techniques; you’ll soon have your horse walking in and backing out with ease. 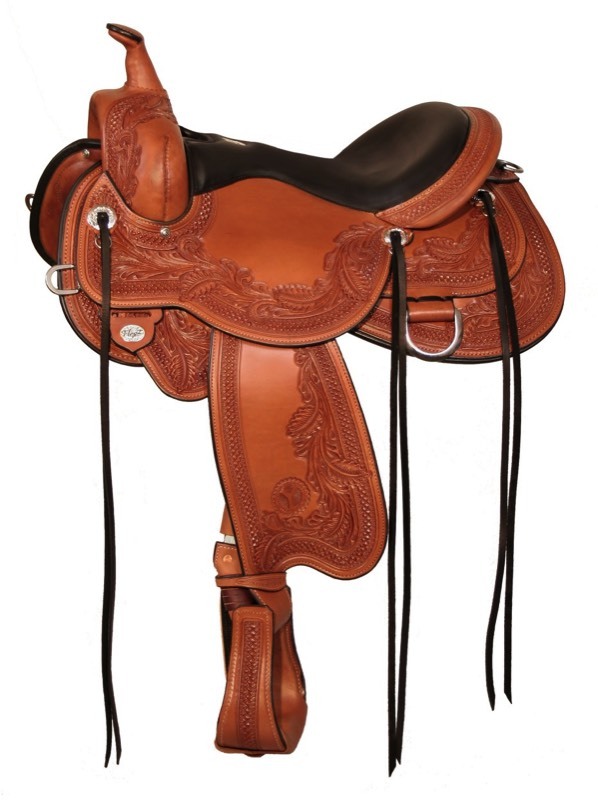 FREE SHIPPING to the US | Coupon Code: Spring19 7 Days 11 Hours 11 Minutes 51 Seconds Left!